Spotted on Amazon, from the same folks who made Art and Arcana–two new books aimed at younger readers, introducing them to monsters, adventurers, and D&D. 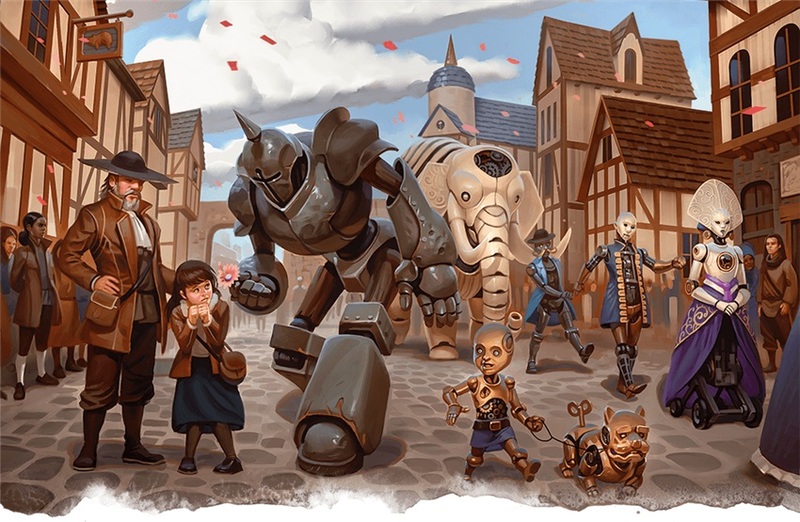 Following in the wake of the ABC’s and 123’s of D&D, there are two new books that have been seen around the internet that are aimed at bringing younger players into the game. 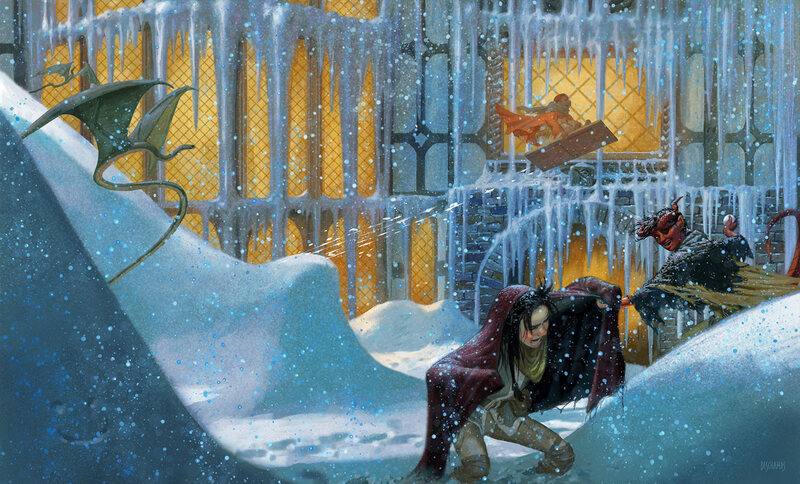 If you’ve got kids, or work with them through an organization that brings D&D to schools, these books look like they might be the perfect way to introduce the magic of dungeons and dragons to the next generation. This introductory guide to DUNGEONS & DRAGONS provides a fun and immersive primer to its beasts and monsters. In this illustrated guide, you’re transported to the legendary and magical worlds of Dungeons & Dragons and presented with one-of-a-kind entries for some of its most sinister, foul and memorable monsters. Featuring amazing illustrations and expert insights on some of D&D’s most dangerous monsters, the guide shines a spotlight on the beasts that scare and excite and cause trouble for adventurers, from creatures that live underground, to those that dwell in the wilderness and boneyards, to those that soar in the sky. In these profiles you will find information on the size of each monster, its danger level, and tips for how to survive an encounter. The perfect entry point for young fans of fantasy eager to become D&D adventurers, this book also features introductory “Encounter” stories so readers can practice the problem-solving skills they’ll need to fight these monsters when they play a D&D adventure of their own. 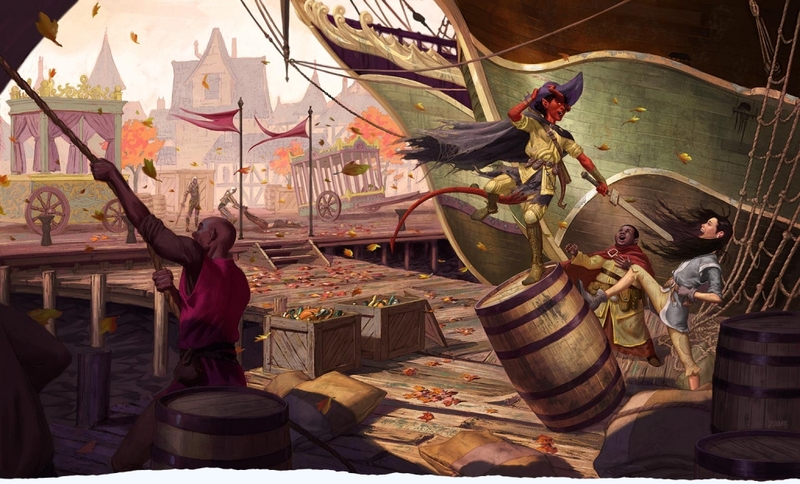 This introductory guide to DUNGEONS & DRAGONS provides an illustrated primer to many of the D&D characters you can play in D&D, along with the weapons and adventuring tools these characters carry. 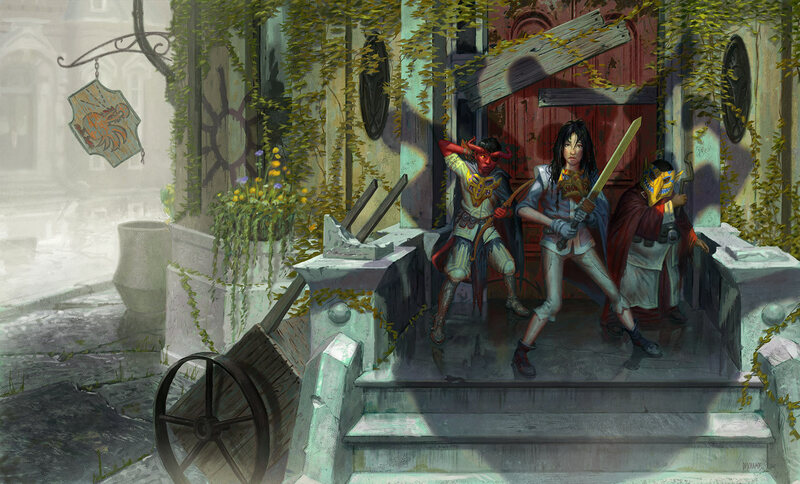 In this illustrated guide, you’re transported to the legendary and magical worlds of Dungeons & Dragons where you are presented with one-of-a-kind entries for different types of warriors, as well as the weaponry these fighters need for D&D adventuring. This guide includes detailed illustrations of the weapons, armor, clothing, and other equipment that fighters use, and offers the tools young, aspiring adventurers need for learning how to build their own characters, including sample profiles, a flowchart to help decide what type of warrior to be, and brainstorming challenges to start thinking like an adventurer whether on your own or in the midst of an exciting quest with friends and fellow players.